Quanta UAV embeds high quality gyroscopes and accelerometers factory calibrated from -40 to +85°C. 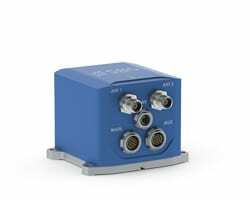 It also integrates an RTK GNSS receiver providing a centimetric position. 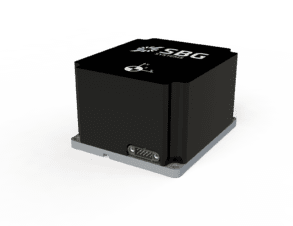 The internal Extended Kalman Filter fuses inertial and GNSS data for the highest performance in the most challenging conditions. 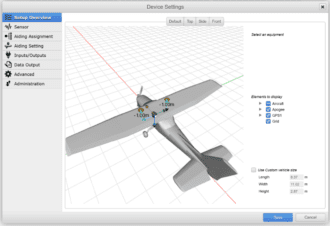 Quanta UAV comes with a one-year Qinertia post-processing license for free. 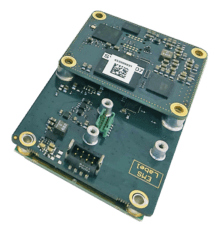 Quanta UAV Extra embeds high-end gyroscopes and accelerometers in the most compact form factor. It also integrates an RTK GNSS receiver providing a centimetric position. 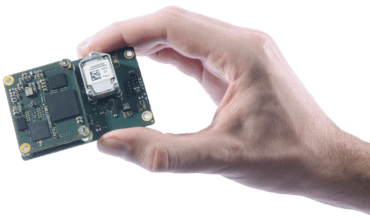 Bring the highest precision to your UAV-based Mapping Solution! 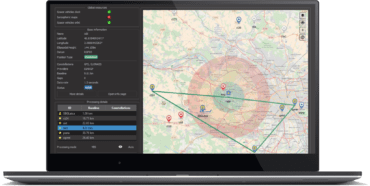 Quanta UAV directly and precisely geotags your point cloud. In photogrammetry, it also reduces the need of GCPs and overlapping thanks to precise orientation and position data. 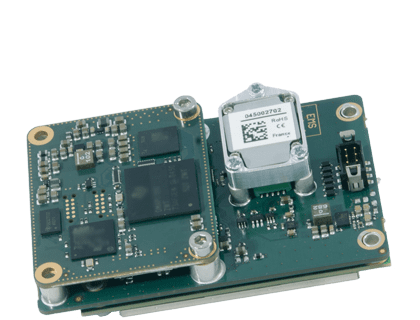 Both Quanta UAV model embed a data logger for post-processing. 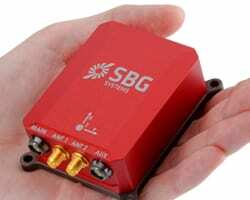 Qinertia post-processing software enhances SBG INS performance by post processing inertial data with raw GNSS observables. 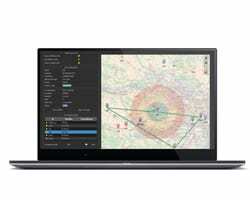 If a single antenna solution tends to be more practical, the dual antenna mode allows a more precise heading for low dynamics flights (pipes or electrical lines surveys). Access to technical support by phone and email, unlimited free firmware updates. Ellipse sensors are not restricted to export and ITAR free. Quanta UAV is warranted for 2 years. This warranty can be extended up to 5 years.